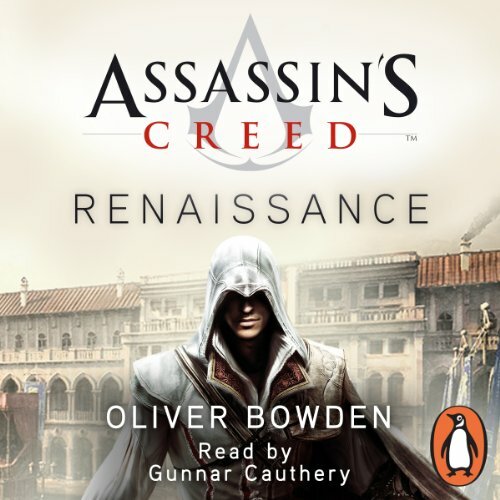 Showing results by narrator "Gunnar Cauthery"
Penguin presents the unabridged, downloadable audiobook edition of Assassin's Creed: Renaissance, a new novelisation based on one of the biggest gaming-media franchises in the world. Read by the actor Gunnar Cauthery. 'I will seek Vengeance upon those who betrayed my family. I am Ezio Auditore di Firenze. I am an Assassin...' The Year of Our Lord 1476 - the Renaissance: culture and art flourish alongside the bloodiest corruption and violence. 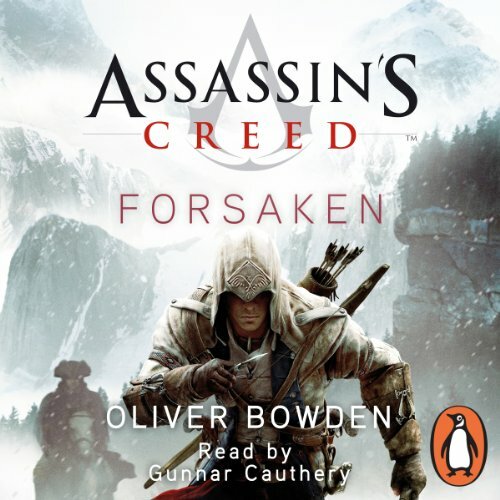 Penguin presents the unabridged, downloadable audiobook edition of Assassin's Creed: Forsaken, a new novelisation based on one of the biggest gaming-media franchises in the world, read by the actor Gunnar Cauthery. Assassin's Creed: Forsaken is the latest thrilling novelisation by Oliver Bowden based on the phenomenally successful game series. 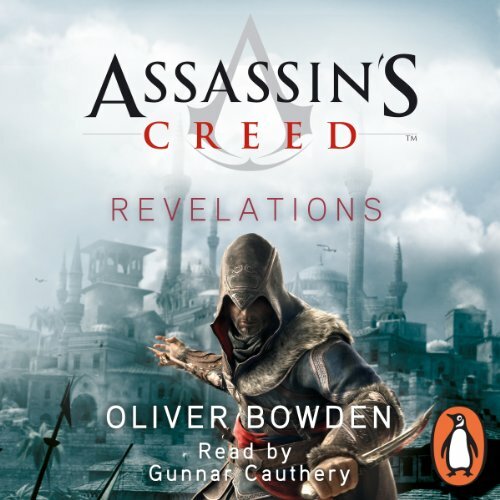 Penguin presents the unabridged, downloadable audiobook edition of Assassin’s Creed: Revelations, the new novelisation based on one of the biggest gaming-media franchises in the world. 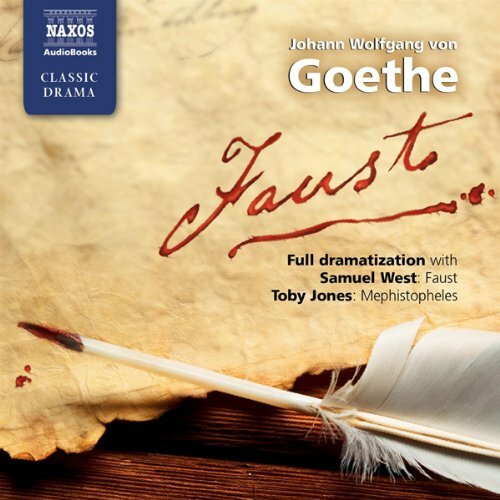 Read by the actor Gunnar Cauthery. Older, wiser and more deadly than ever, Master Assassin Ezio Auditore embarks on an epic journey to find the lost library of Altair - a library that may hold the key to defeating the Templars for ever. However, a shocking discovery awaits him. 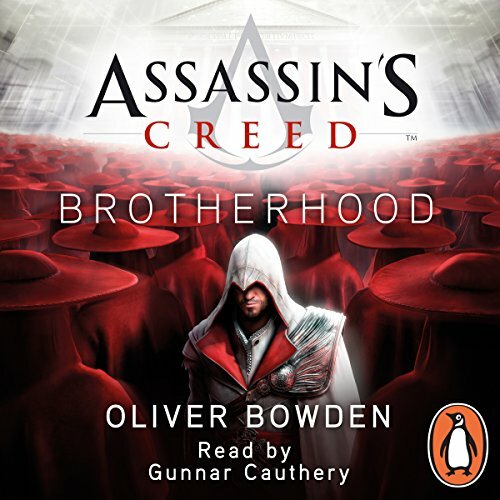 Penguin presents the unabridged, downloadable audiobook edition of Assassin's Creed: Brotherhood, a new novelisation based on one of the biggest gaming-media franchises in the world, read by the actor Gunnar Cauthery. 'I will journey to the black heart of a corrupt Empire to root out my foes. But Rome wasn't built in a day and it won't be restored by a lone assassin. I am Ezio Auditore da Firenze. This is my brotherhood.' Rome, once mighty, lies in ruins. The city swarms with suffering and degradation, her citizens living in the shadow of the ruthless Borgia family. 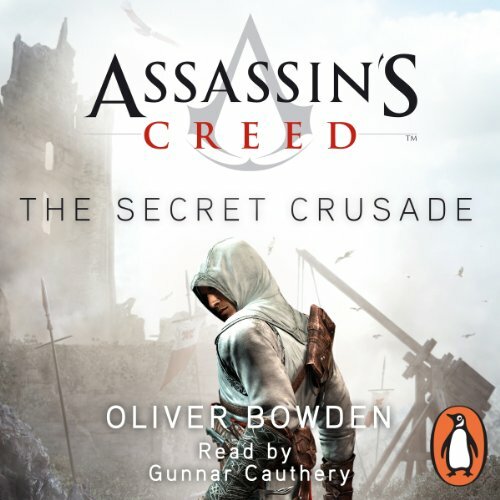 Assassin's Creed: The Secret Crusade is the thrilling novelisation by Oliver Bowden based on the game series. Niccolo; Polo, father of Marco, will finally reveal the story he has kept secret all his life - the story of Altair, one of the brotherhood's most extraordinary Assassins. Altair embarks on a formidable mission - one that takes him throughout the Holy Land and shows him the true meaning of the Assassin's Creed. To demonstrate his commitment, Altair must defeat nine deadly enemies, including Templar leader, Robert de Sable. 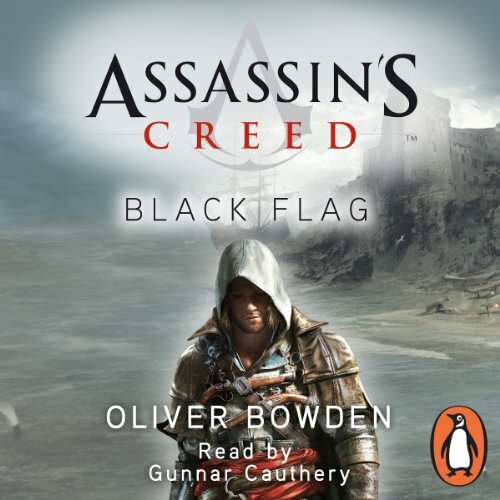 Assassin’s Creed: Black Flag is the sixth title in Oliver Bowden’s phenomenally successful Assassin’s Creed videogame tie-in series. 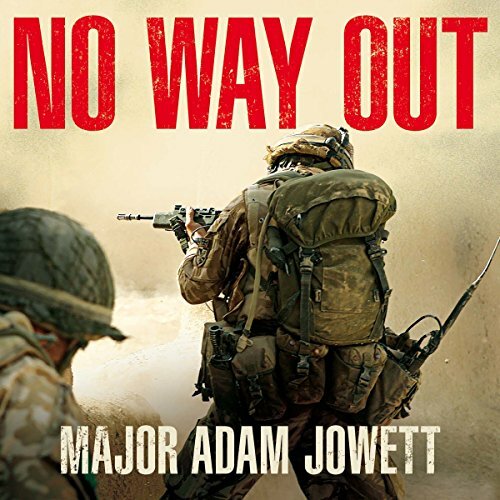 This unabridged, downloadable audiobook edition is read by Gunnar Cauthery. It’s the Golden Age of Piracy - a time when greed, ambition and corruption overcome all loyalties - and a brash young captain, Edward Kenway, is making his name known for being one of the greatest pirates of his day. ‘Planet B’ is a virtual world with the slogan: "Where you can be whatever you want to be." Users can download themselves into it and play as a life-size avatars in a 3D world. When Lioba Fielding dies in the real world, her boyfriend John Armstrong downloads himself into Planet B in an attempt to find her avatar. As he travels between various worlds he becomes entangled in an array of strange scenarios, teleporting from each adventure to the next with his companion Medley, a 'rogue avatar' who has no human controller. 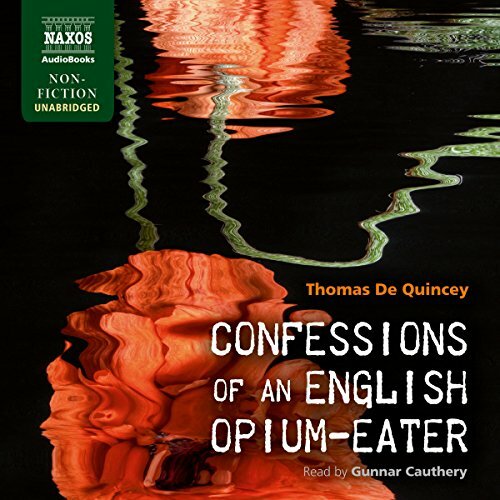 Thomas De Quincey's highly charged and hauntingly accurate account of laudanum addiction is considered the root of all drug novels. From Baudelaire to Burroughs, Confessions of an English Opium Eater paved the way for later generations of writers. Initially prescribed as pain relief for a chronic condition, De Quincey soon found himself compelled by the opium experience. 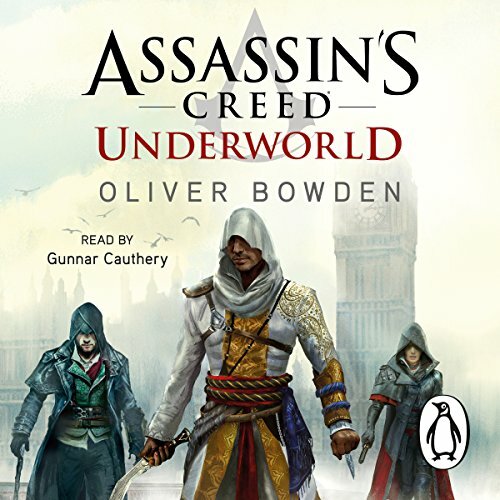 Penguin presents the unabridged, downloadable audiobook edition of Assassin's Creed: Underworld by Oliver Bowden. A disgraced Assassin. A deep-cover agent. A quest for redemption. Eighteen Sixty-Two, and with London in the grip of the Industrial Revolution, the world's first underground railway is under construction. When a body is discovered at the dig, it sparks the beginning of the latest deadly chapter in the centuries-old battle between the Assassins and Templars. After six years in prison, Sweden's most notorious criminal, Leo Duvnjac, is free, acquitted of all but two of the 10 bank robberies he and his two younger brothers pulled off. 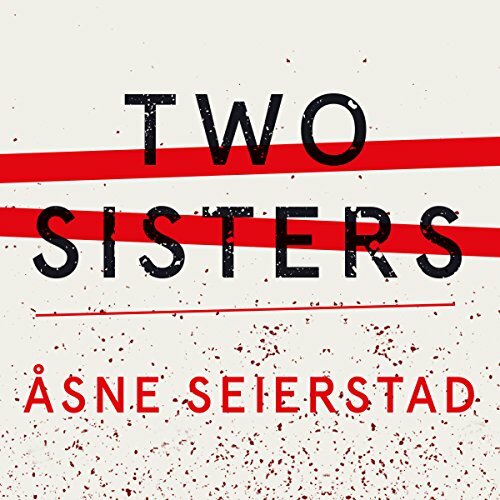 While behind bars, he befriended Sam Larsen, who was convicted of murdering his own father - and also happens to be the brother of the cop who caught Leo, Detective Superintendent John Broncks. With Sam at his side, Leo seeks out his now-law-abiding brothers for one last job and a chance at redemption - or revenge. For much of the past decade, William Skidelsky has not been able to stop thinking about Roger Federer, the greatest and most graceful tennis player of all time. It's a devotion that has been all-consuming. In Federer and Me, Skidelsky asks what it is about the Swiss star that transfixes him, and countless others. He dissects the wonders of his forehand, reflects on his rivalry with Nadal, revels in his victories and relives his most crushing defeats. 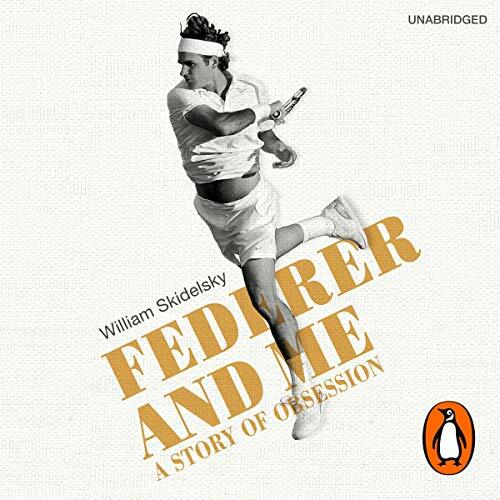 But this is more than just a book about Federer. 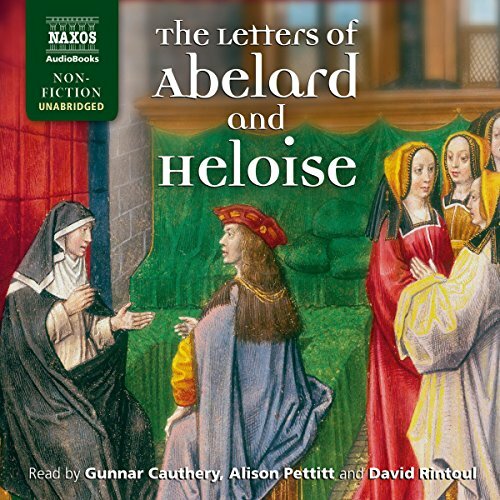 The Letters of Abelard and Heloise is one of the most extraordinary correspondences in European history. 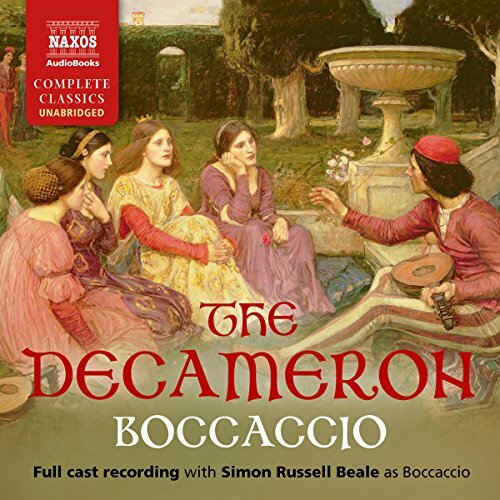 Written in the 12th century, the letters document the love affair between Peter Abelard, a revolutionary philosopher and biblical scholar, and his beautiful and precocious student, Heloise. Eviscerated by his religious opponents and castrated by Heloise’s family, Abelard is haunted by ill fortune, and the star-crossed lovers are forced into separate lives, as monk and nun respectively, with letters being their only form of communication. 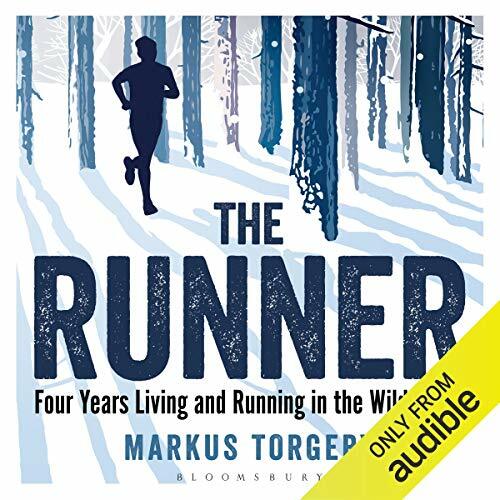 Markus Torgeby was just 20 years old when he headed off into the remote Swedish forest to live as a recluse and dedicate himself to his one true passion: running.... He lived in a tent in the wilderness, braving the harsh Swedish winters - for four years. This is his story. 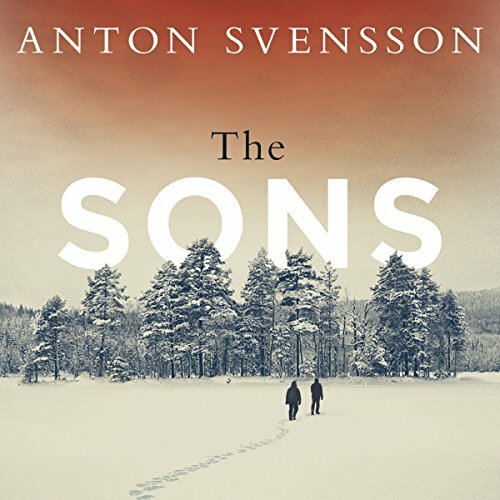 A best seller in Sweden, the audiobook is a powerful exploration of running and personal well-being. Since his mother's death, Bully has lost his old life. Living rough with his dog, Jack, he can't imagine his future. 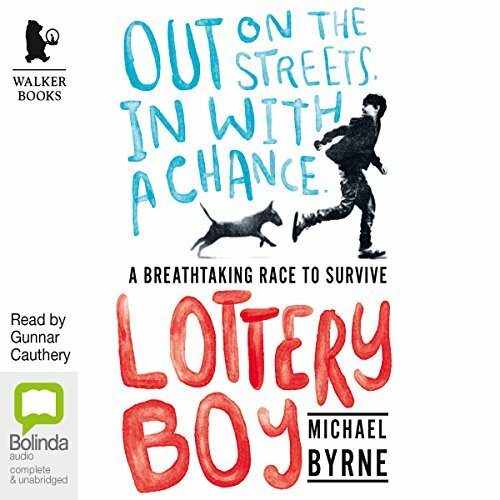 But one day, in the last birthday card she ever gave him, he finds a winning lottery ticket, a last gift from his mum that suddenly offers such hope. If only he can get to his prize on time. Life is not that simple. Bully's struggle to survive has just got a whole lot harder. They're after him on the streets, everyone wants a piece of him. Clive and Martha have been together since they met at university; they have a young daughter, Eliza. 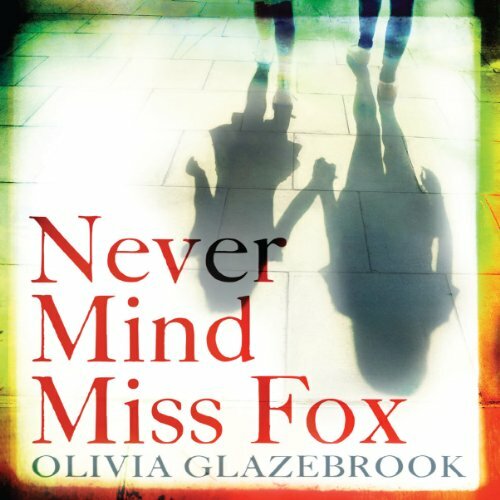 Their marriage appears serene and content but when Eliza's adored new piano teacher turns out to be a woman from Clive and Martha's past, the enigmatic Eliot Fox, Clive becomes desperate to keep Eliot - and what she knows - away from his family. 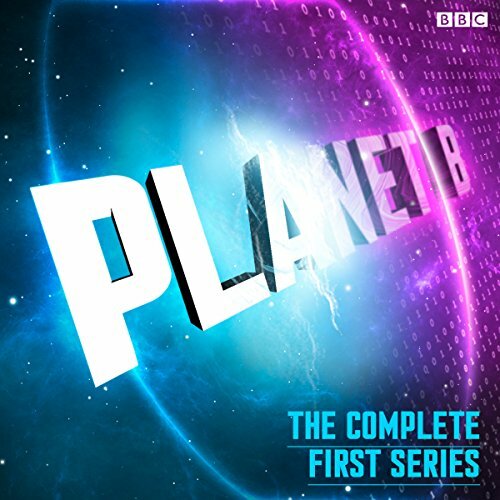 The complete first series of the BBC Radio 7 sci-fi drama set in the virtual world of a futuristic game. 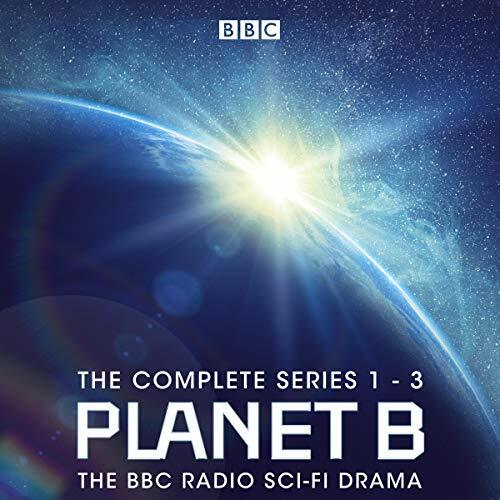 Originally broadcast from 2 - 13 March 2009.John (Gunnar Cauthery) is grieving for his girlfriend, Lioba, and convinced she is still alive in the virtual game 'Planet B'. He moves through bizarre and exciting worlds in search of Lioba, and his escape.